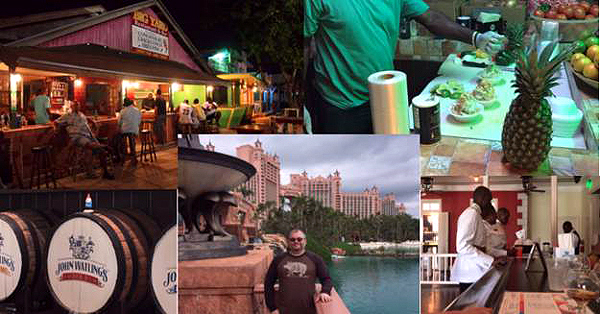 Native Stew :: Bahamas News: The Bahamas - On Your Bucket List? Safe Place To Visit? Canada Says Be Cautious. We Personally Agree. The Bahamas - On Your Bucket List? Safe Place To Visit? Canada Says Be Cautious. We Personally Agree.